Type 1 Iodothyronine Deiodinase Is a Sensitive Marker of Peripheral Thyroid Status in the Mouse. Mice with one thyroid hormone receptor (TR) -1 allele en- coding a dominant negative mutant receptor (TR 1PV/ ) have persistently elevated serum T3 levels (1.9-fold above normal). They also have markedly increased hepatic type 1 iodothyro- nine deiodinase (D1) mRNA and enzyme activity (4- to 5-fold), whereas other hepatic T3-responsive genes, such as Spot14 and mitochondrial -glycerol phosphate dehydrogenase ( -GPD), are only 0.7-fold and 1.7-fold that of wild-type litter- mates (TR 1 / ). To determine the cause of the dispropor- tionate elevation of D1, TR 1 / and TR 1PV/ mice were ren- dered hypothyroid and then treated with T3. 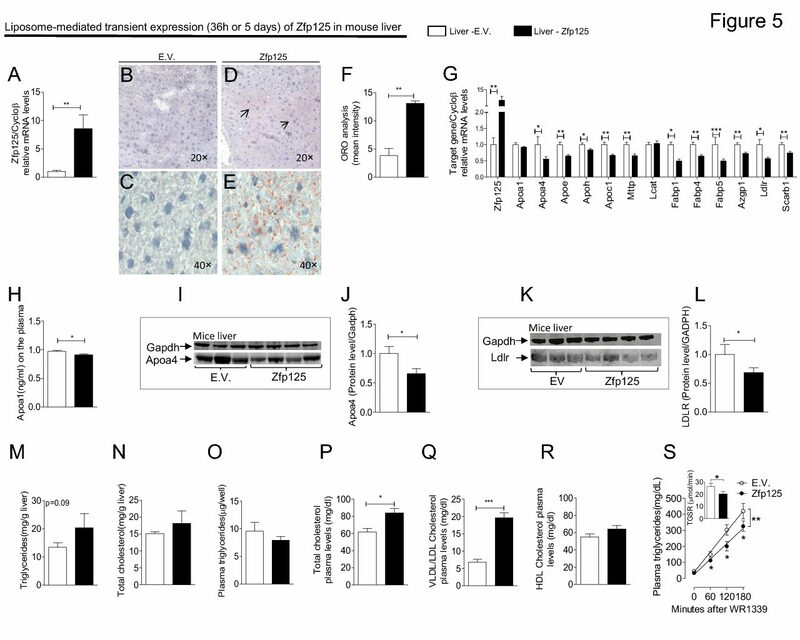 Hypothyroidism decreased hepatic D1, Spot14, and -GPD mRNA to similar levels in TR 1 / and TR 1PV/ mice, whereas T3 administration caused an approximately 175-fold elevation of D1 mRNA but only a 3- to 6-fold increases in Spot14 and -GPD mRNAs. Interestingly, the hypothyroidism-induced increase in cere- brocortical type 2 iodothyronine deiodinase activity was 3 times greater in the TR 1PV/ mice, and these mice had no T3-dependent induction of type 3 iodothyronine deiodinase. Thus, the marked responsiveness of hepatic D1 to T3 relative to other genes, such as Spot14 and GPD, explains the rela tively large effect of the modest increase in serum T3 in the TR 1PV/ mice, and TR plays a key role in T3-dependent pos itive and negative regulation of the deiodinases in the cerebral cortex.